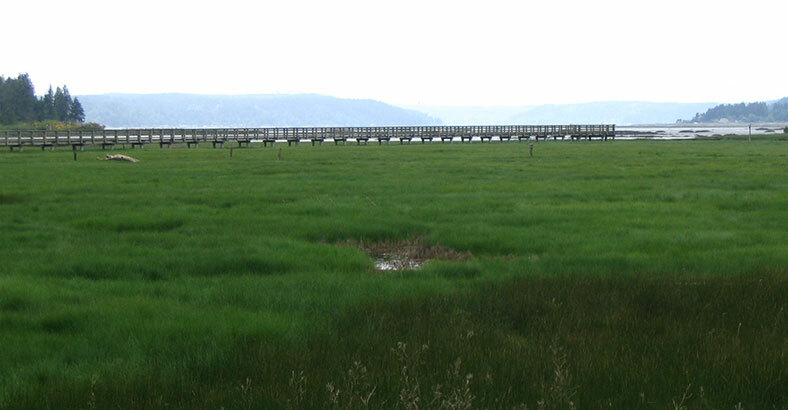 This 135-acre site is a microcosm of Puget Sound wetland habitats ranging from alder & cedar swamp to tidal marsh. 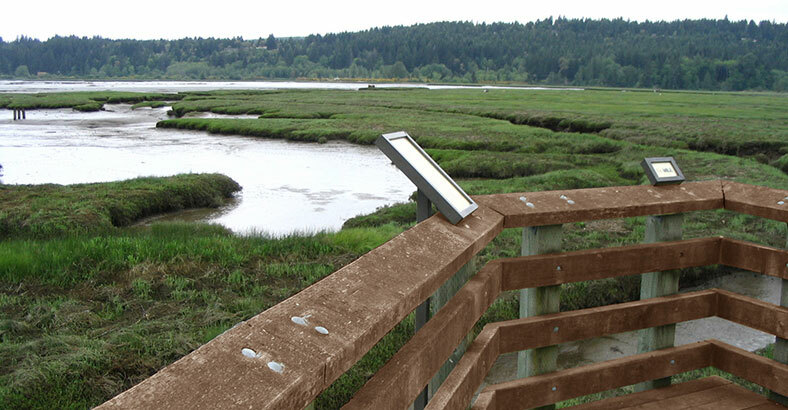 Bruce Dees & Associates developed a master plan that included a system of specially designed educational trails with interpretive signage, viewing platforms, and a new Wetland Education Center. 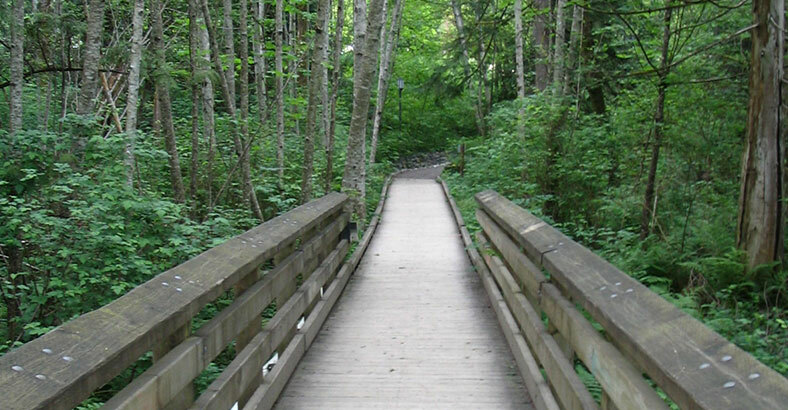 The unique nature of this educational and recreational facility involved bringing together a number of diverse organizations and individuals, including the North Mason School District, Evergreen State College, the Department of Wildlife, several State grant funding agencies, and many members of the community. 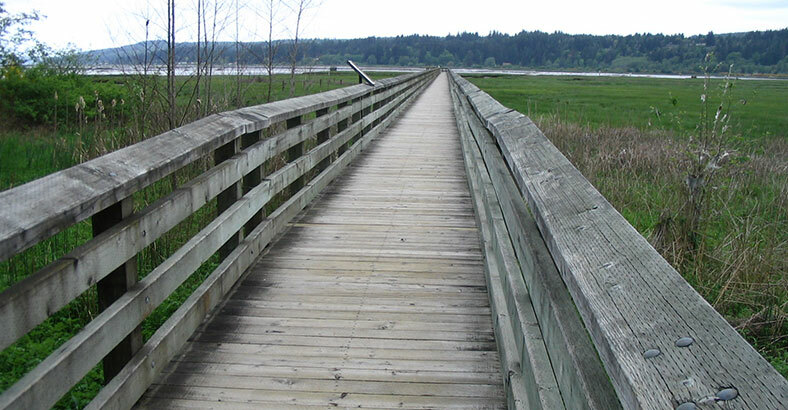 The wetlands trail system has become a popular site for strolls along the Hood Canal and is used year round as an outdoor classroom by the North Mason Lake School District.